Come celebrate some of America's most legendary athletes with your friends at the Hampton Inn & Suites® Canton. Sports enthusiasts from around the globe come to Canton to pay tribute to luminaries like Johnny Unitas, Joe Namath, Walter Payton, and an all-star team of football heroes at the Pro-Football Hall of Fame. There's far more to this Midwestern mecca than football, however. Come experience a blossoming arts culture, thrilling outdoor adventures as well as PGA-caliber golf, all within minutes of our hotel in Canton. Canton, Ohio probably became known as "America's Playing Field" because of its deeply-rooted ties to the Pro-Football Hall of Fame. But sports fans and non-fans alike will agree that football is certainly not the only game in town. Put the pedal down and race over to the Canton Classic Car Museum and hit the links at Edgewood Golf Club. 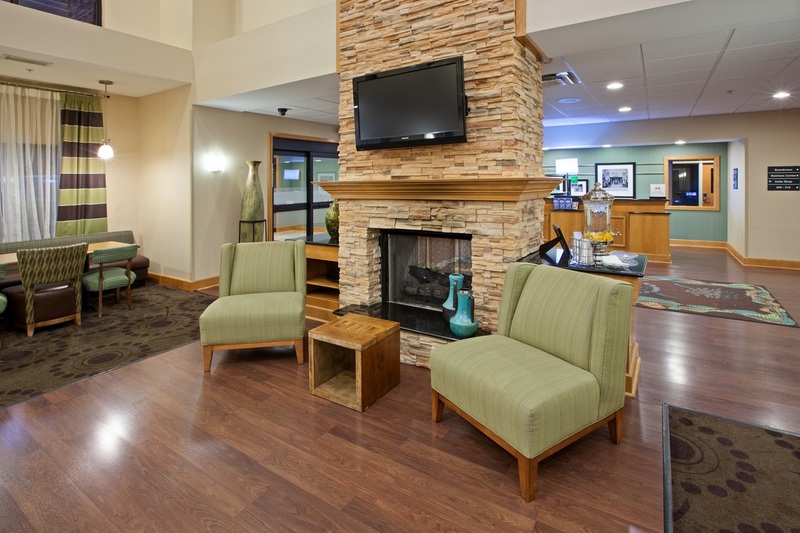 Canton's oldest course is located just minutes from the Hampton Inn & Suites Canton. Explore the William McKinley Presidential Museum and tour the First Ladies' National Historic Site, the only national organization devoted to the lives and contributions of this country's First Ladies. Got a heart for art? Head to the Canton Museum of Art and the Art Adventure Studios to see works from local and regional artists, as well as American masters. Here in the home of pro football, the goal is simply to have a great time.